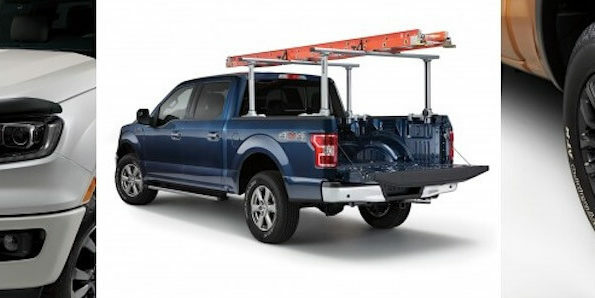 We share with you a first look at the full list of 2019 Ford Ranger Accessories! 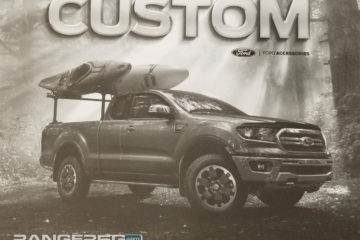 There’s over 75 accessories (most with pricing) currently listed which further reveal different features and content for the 2019 Ranger — including bed products, electronics, security systems, exterior parts, trailer towing and hitches, interior accessories and wheels. 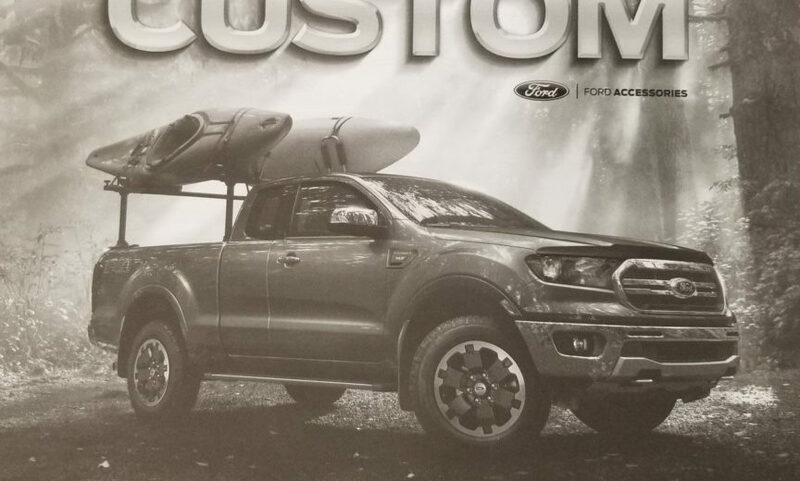 While the 2019 Ranger won’t begin deliveries until Q1 of next year, have a look now at the accessories list and enjoy kitting out your Ranger (in your head) ahead of time.